Open Information expresses the overarching intent of open government; the community’s right to government information and how that translates into greater transparency, accountability and better decision making by government. Open Data demonstrates the power and potential of proactively releasing datasets held by government. 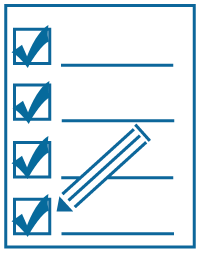 Open Services outlines the opportunities available to the public sector to deliver services to the community in a more effective and efficient way, such as administrative access and online services. Open Research discusses the advantages of making research publicly available and builds on the ‘Open Access’ movement. Professor Anne Tiernan, Griffith University will deliver the 2016 Solomon Lecture. 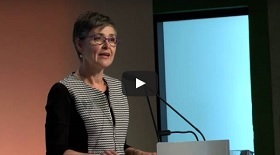 Professor Tiernan will draw on her experience with Griffith University’s Policy Innovation Hub and her involvement in the Logan Together initiative when discussing key aspects pertinent to Right to Information, including: transparency and trust in government; and better public service delivery focused on improved information flow (including open data) to the community to inform decision making by government, community organisations and industry. The lecture will explore whether locally-responsive approaches premised on collaboration between individuals, communities, businesses and governments can provide the key to Queensland’s future prosperity and help rebuild trust in public processes and institutions. The event’s Master of Ceremonies will be well known journalist and media personality, Ms Madonna King. Ms King will also lead a panel discussion involving Professor Tiernan and other experts after the lecture. The lecture is named in honour of Dr David Solomon AM, who chaired a review of the Freedom of Information Act 1992 which was repealed and replaced by the Right to Information Act 2009 and the Information Privacy Act 2009. What does the RTI Act mean to me as a public sector employee? 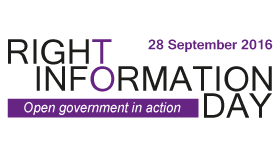 OIC is encouraging agencies and private sector organisations to become a partner in this year’s Right to Information Day activities. 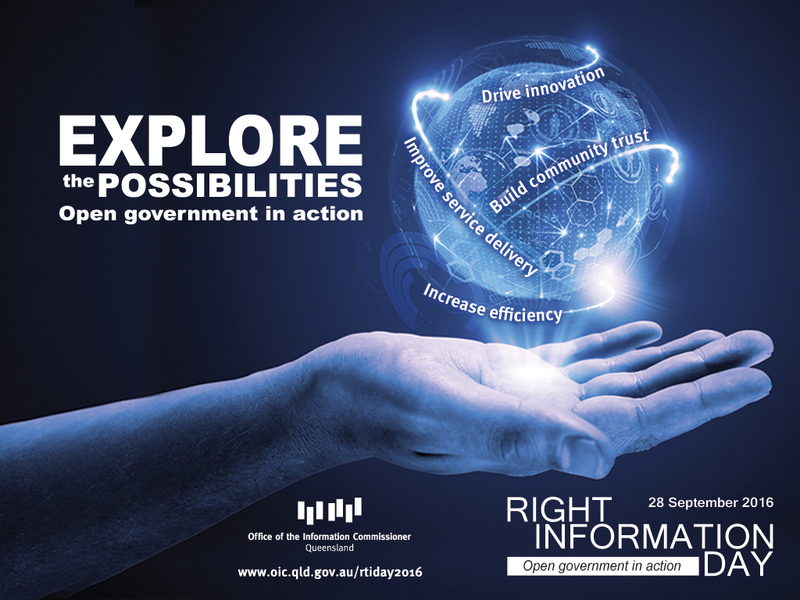 This is a great opportunity to highlight an organisation’s commitment to information rights and support for a more open, transparent and accountable government. Becoming a partner is easy and it’s free.